Heather of Crayon Box Chronicles beautiful baby girl Savannah Hope was born earlier this month, after two in-utero surgeries. She has had a third surgery since birth for CDH, and she and her family are taking life one day at time. I’m joining a group of bloggers who are showing support through donations, fundraising, and by highlighting Heather’s blog. Crayon Box Chronicles is a delightful, sensory-rich blog featuring art and play-based learning for little ones. 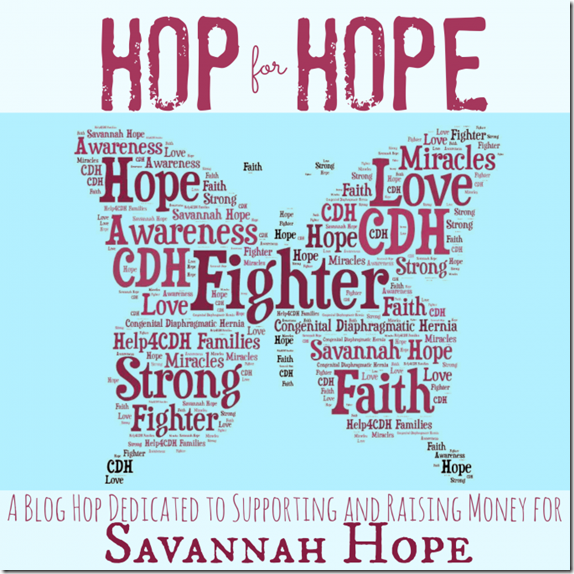 I have highlighted three of my favorite posts from her blog below, and hope you will drop by her blog, and, if you can, add a donation to the Prayers for Savannah Hope Fund. DIY geoboards are all over the blogosphere, but I love Heather’s use of fabric loops instead of your classic rubber bands – much gentler for little hands! 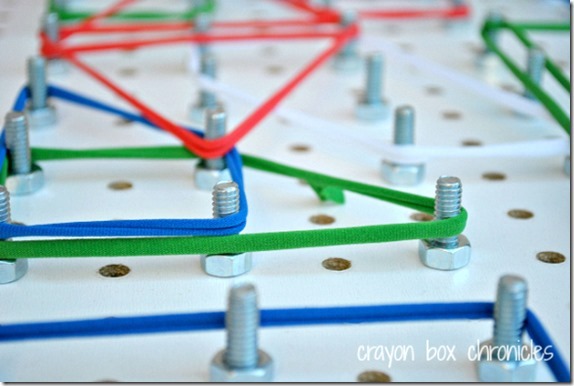 She has also written up a very easy to follow DIY geoboard tutorial. Foil painting is another activity I have seen quite a bit online, but Heather shares a secret tip for getting the paint to stay put – using a very common household item! 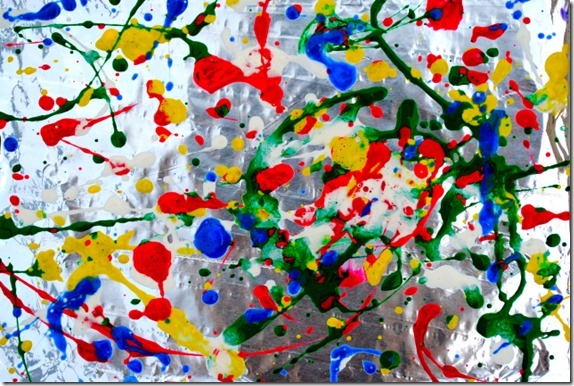 Click through to her foil painting post to find out what it is! Once again, Heather takes a classic activity and gives it a fun twist using a delightful range of sensory materials! 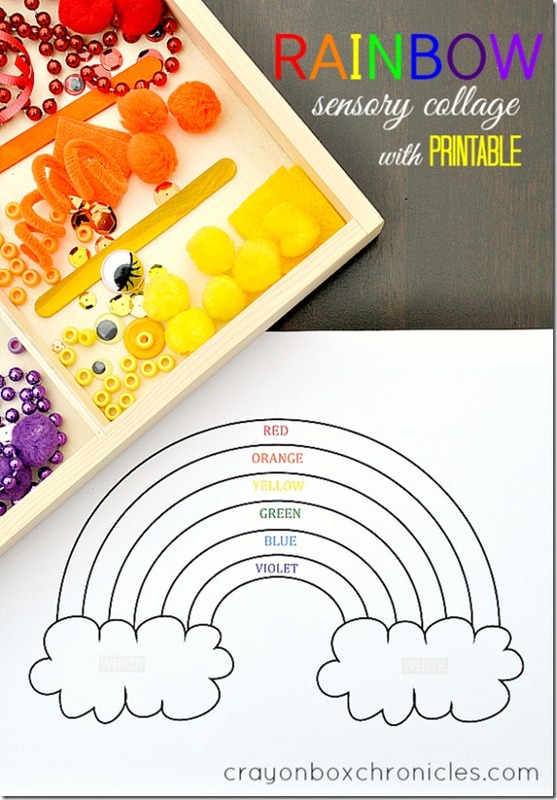 Her rainbow sensory collage printable is pretty cute, too! This list includes all of the blogs who are participating in this blog hop. Click through for more fun features from Crayon Box Chronicles ! What a wonderful idea to show support for the family during this immensely difficult time! Fantastic way to bring this community together! 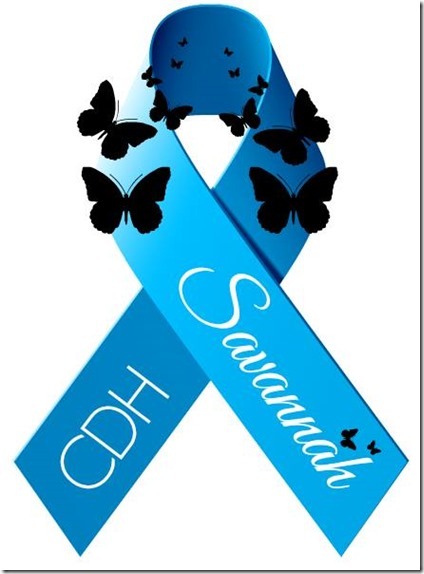 What a great way to support Savannah and Heather at this difficult time! So great you are taking the time to highlight her blog during a difficult time. I’m heading over to check out some of her posts!